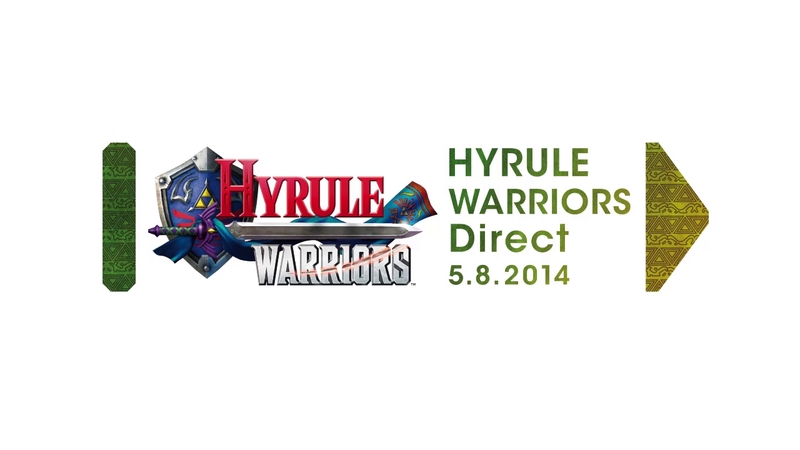 Welcome to Hyrule Warriors Direct – a Nintendo Direct video that focuses on Hyrule Warriors for Wii U! Watch the presentation by Mr Hayashi from Koei Tecmo Games now for info on Hyrule Warriors. Click on the video to watch it again at any time! Watch the presentation for information on Hyrule Warriors for Wii U! 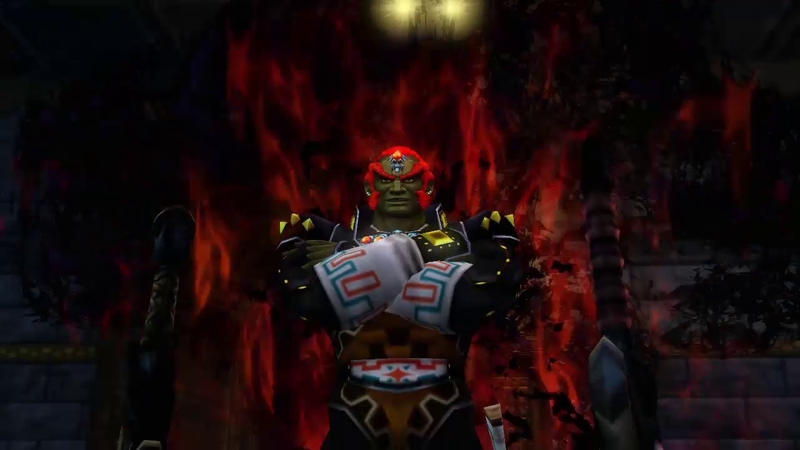 Meet Ganondorf, the embodiment of all evil, in this Hyrule Warriors trailer! 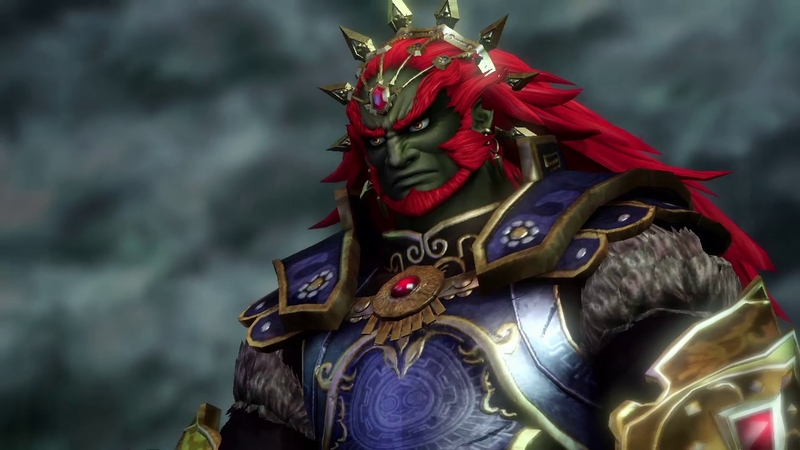 Take a look at some of the add-on content coming to Hyrule Warriors. 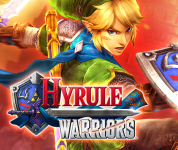 Visit the Hyrule Warriors gamepage!